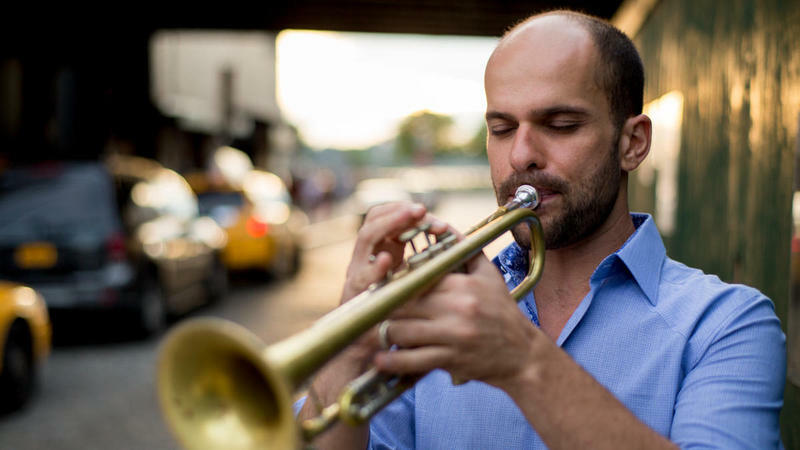 Hailed by Down Beat magazine as “an exquisite alchemist” for his magical blend of traditional Middle Eastern motifs with free-wheeling jazz elements, the Iraqi-American, Chicago-born trumpeter/composer Amir ElSaffar has made a breakthrough discovery with his latest album, Crisis (Pi Recordings). 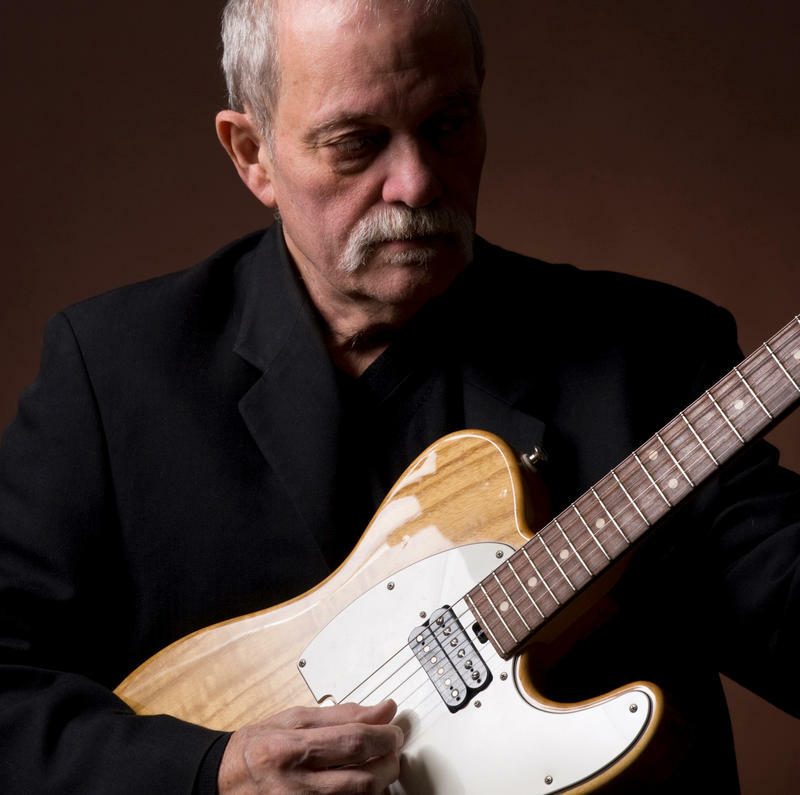 Perhaps best known for his long, amazingly fruitful relationship with Manfred Eicher’s ECM Records, guitarist John Abercrombie has enjoyed such a diverse, distinguished career that you can’t lock up his restless, lyrical artistry into any one air-tight, neatly convenient category, not even with the venerable ECM label. 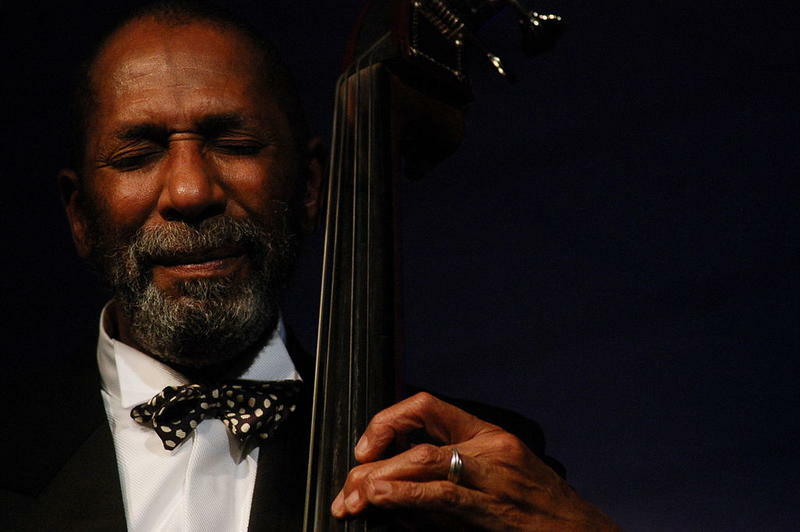 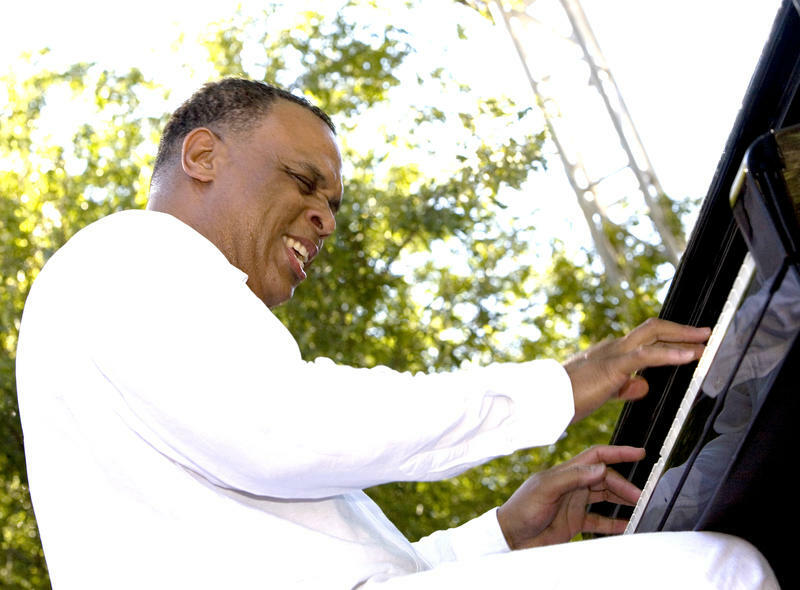 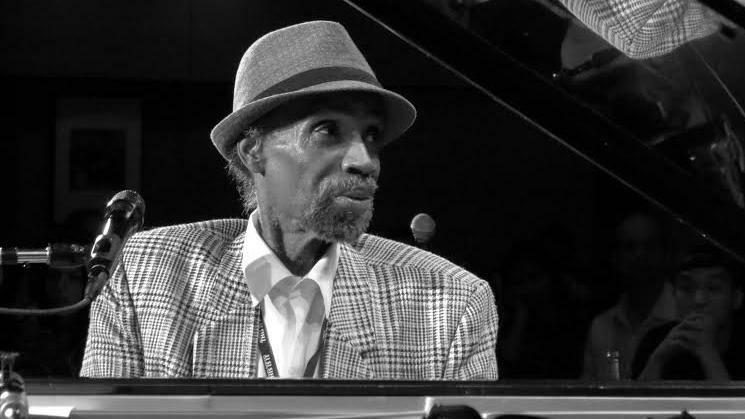 Although Johnny O’Neal is a veteran pianist with prodigious chops and a singer with a rough-hewn kind of soulful elegance, he’s never been elevated to a household name, a superstar niche that supporters like Oscar Peterson and Mulgrew Miller felt he should have achieved many years ago. 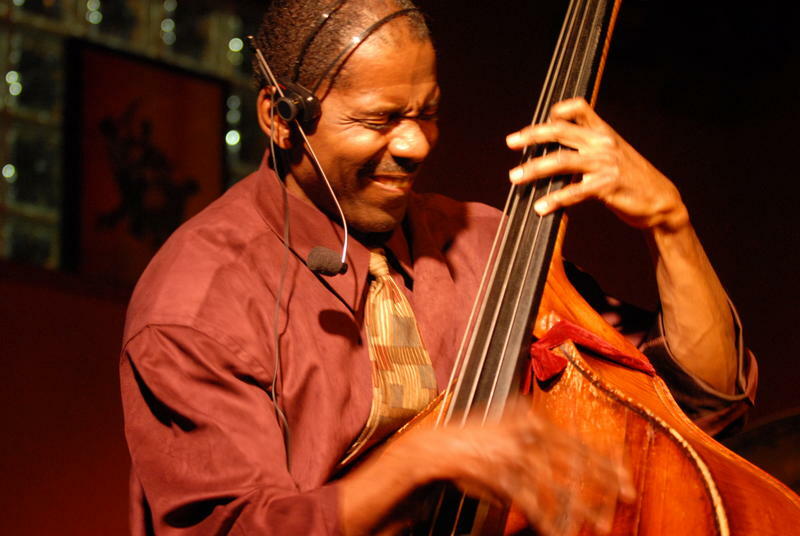 With her ecumenical embrace of everything from traditional to contemporary genres, bassist/vocalist Mimi Jones is soaring to success on a victorious mix of musical verve and a voracious appetite for variety and versatility. 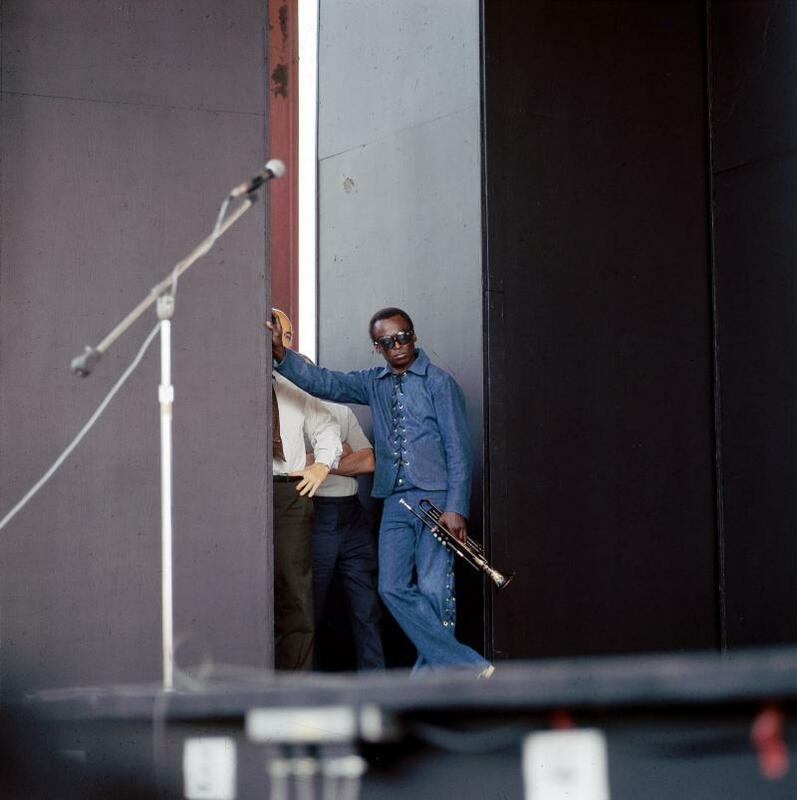 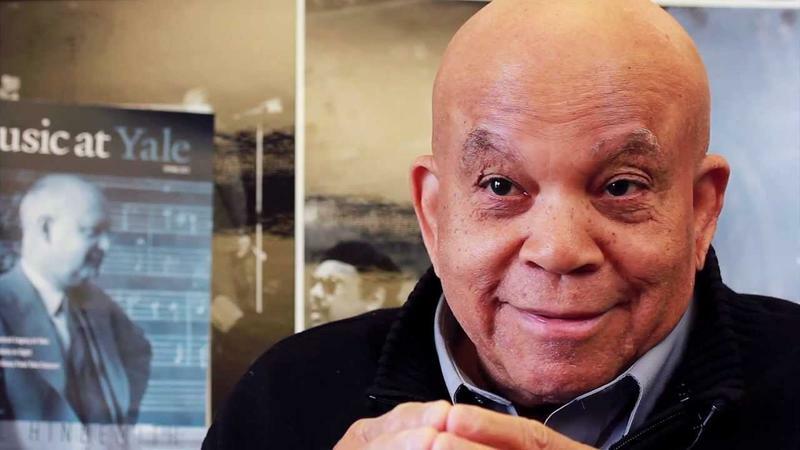 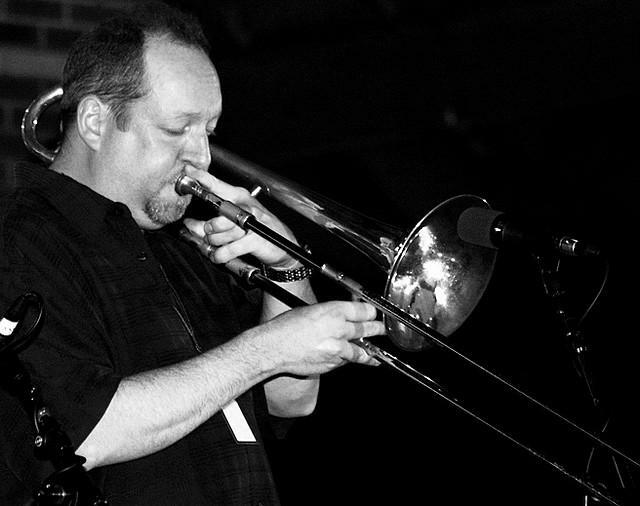 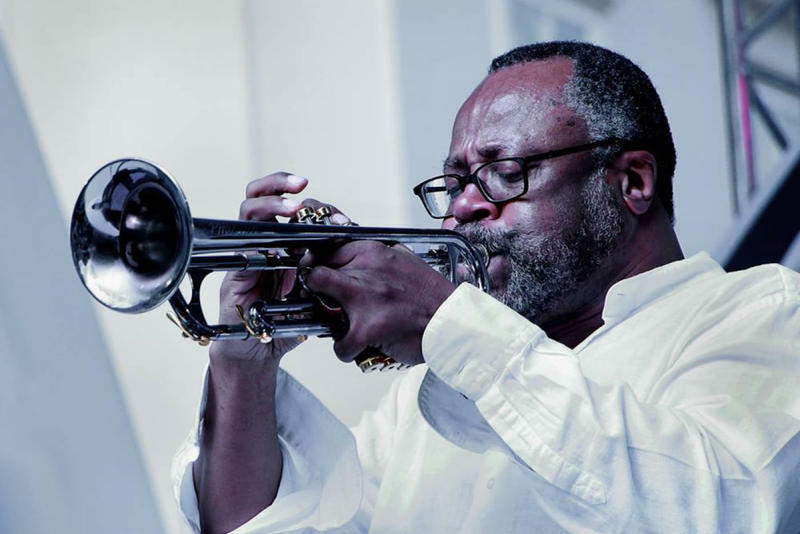 When J.J. Johnson, “the father of the modern jazz trombone,” first heard trombonist Steve Davis playing with the Jackie McLean Sextet some years ago at a jazz festival in Brazil, the great brass master had the highest praise for young Davis, then a rising musician who had idolized the jazz legend for years. 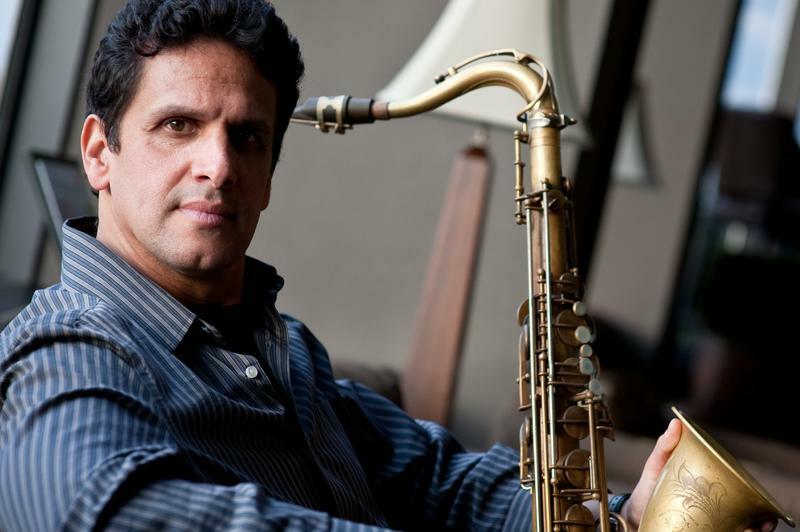 It’s been five years since the big-toned, Israeli-born tenor saxophonist Benny Sharoni made his recording debut with an acclaimed album called Eternal Elixir. 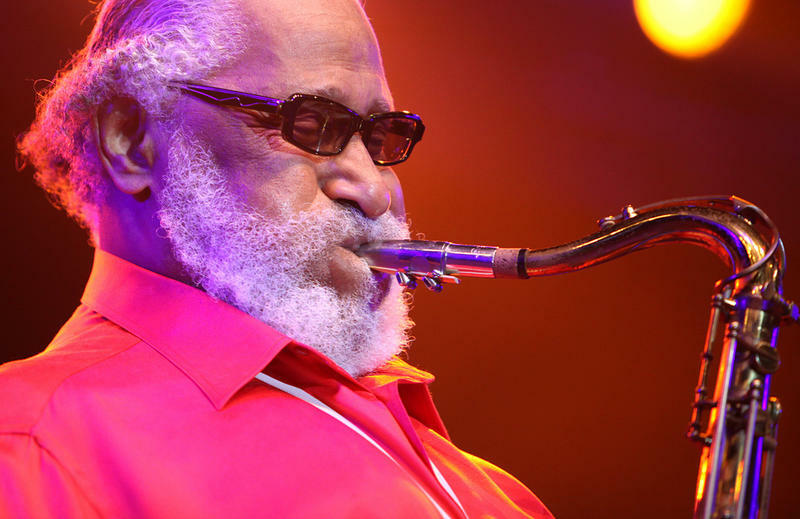 Looking every inch a silver-maned patriarch of Biblical grandeur, Sonny Rollins, the 84-year-old genius of the jazz tenor saxophone, was especially elated last weekend to receive an honorary doctor of music degree from the University of Hartford at graduation ceremonies on its West Hartford campus. 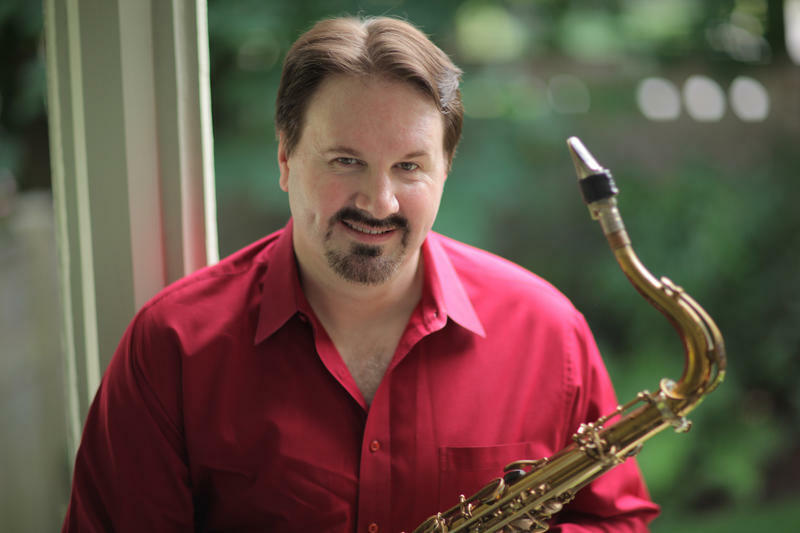 Without ever sounding the least bit formulaic, saxophonist/composer Russ Nolan makes his musical calculations by using his favorite working equation, which is: Latin rhythms + post-bop harmonies = infinitely expanding quantities of energetic expression. 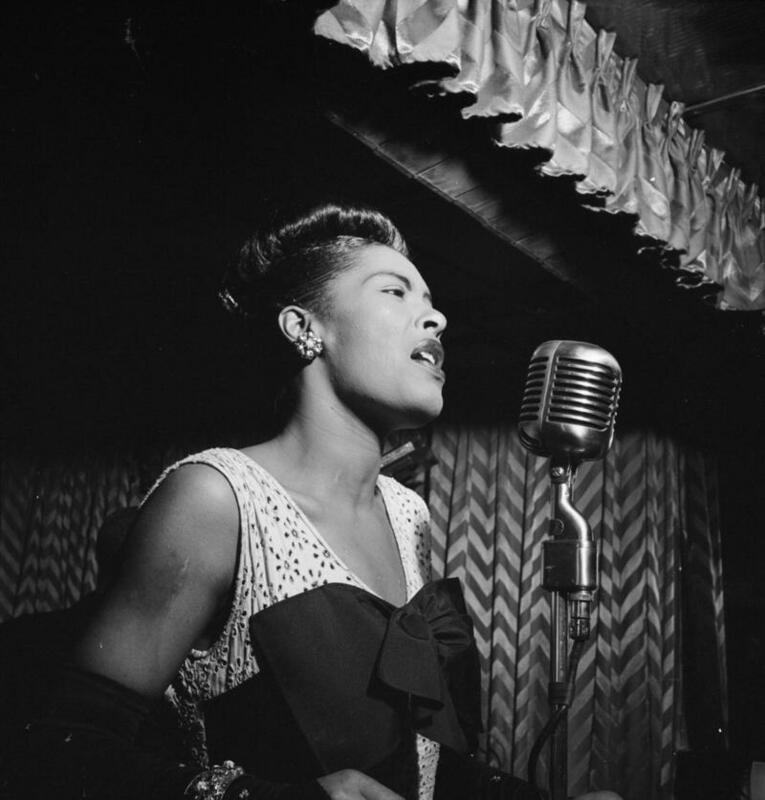 Maybe the best way to celebrate Billie Holiday’s centennial year is to pay Lady Day a one-hour visit by listening to the 20 signature songs on Columbia/Legacy’s new, fine and mellow single-CD tribute called Billie Holiday: The Centennial Collection. 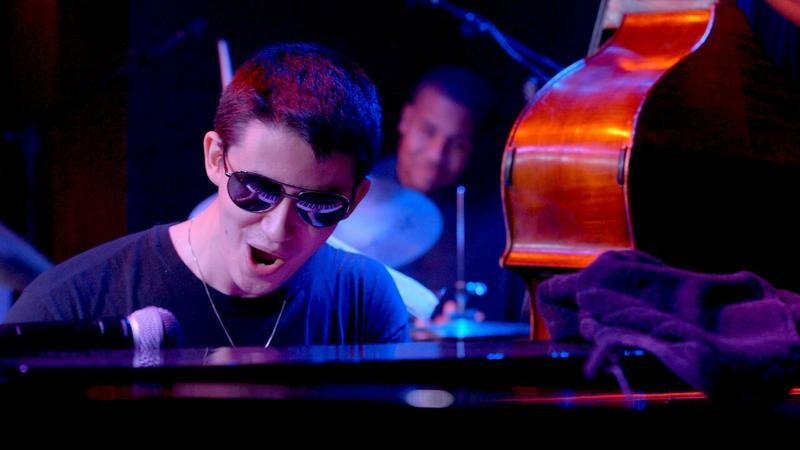 If you knew absolutely nothing about Noah Baerman except for the music you heard on his nine triumphant recordings, you’d never suspect for a minute that the brilliant pianist/composer from Middletown has struggled for years with the debilitating pain caused by a rare and incurable connective tissue disorder called Ehlers-Danlos Syndrome (EDS). 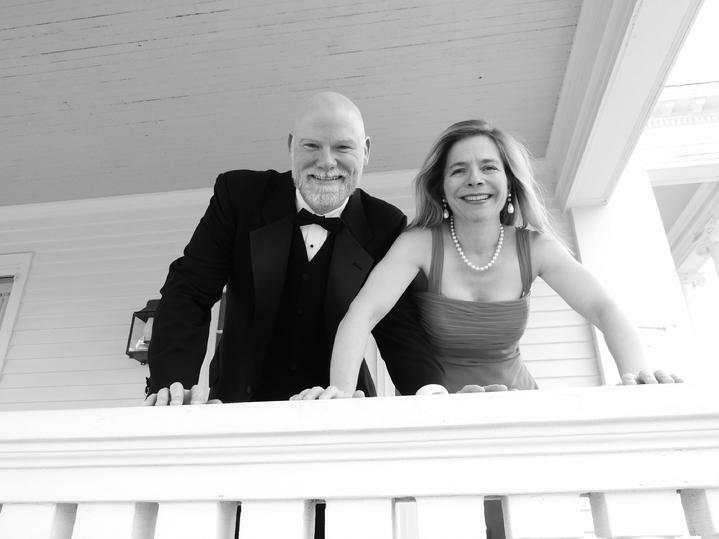 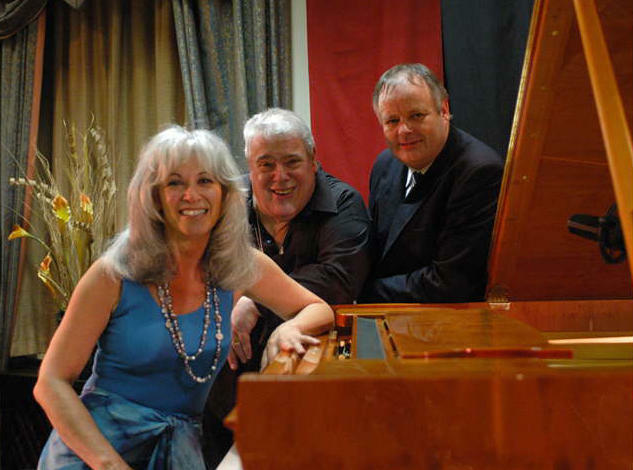 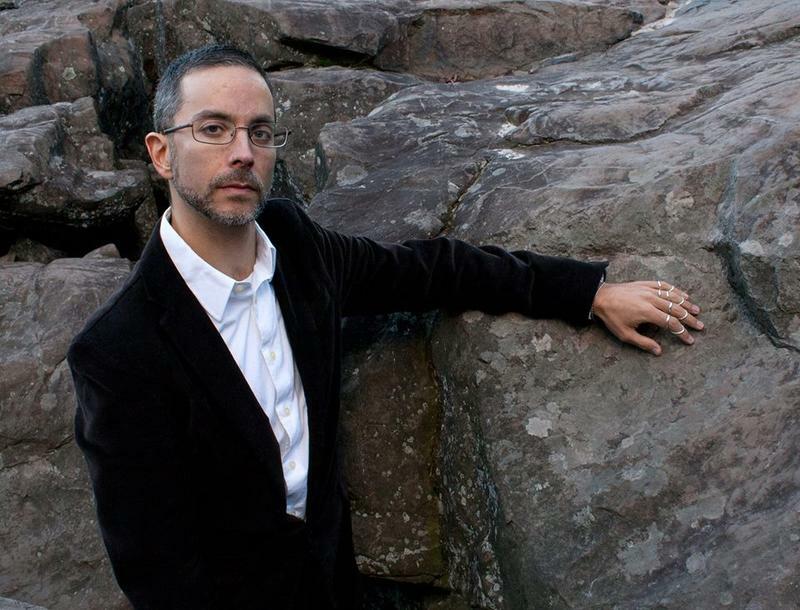 When Jeff Barnhart, a ragtime and traditional jazz piano virtuoso, and his wife Anne, a classically-trained flutist, got married in 2000, one might have thought the sectarian differences between the faiths of jazz and classical music would prevent this Connecticut couple from ever hitching up in a harmonious professional musical partnership. 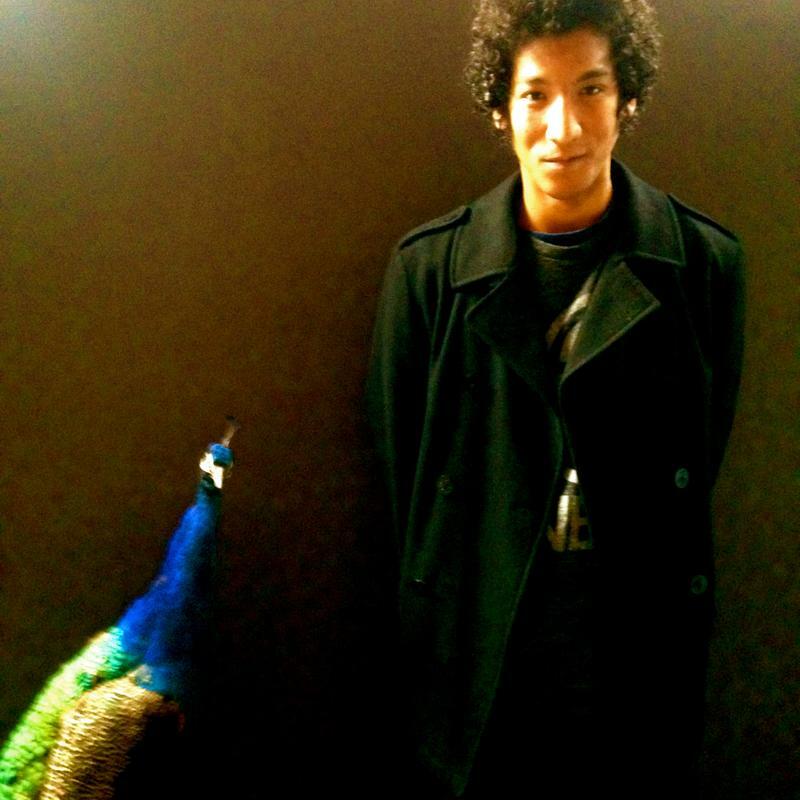 At just over six-foot-five, the modest but immodestly talented musician Jovan Alexandre speaks softly but carries a big-toned tenor saxophone that speaks with a deeply expressive personal sound full of towering promise. 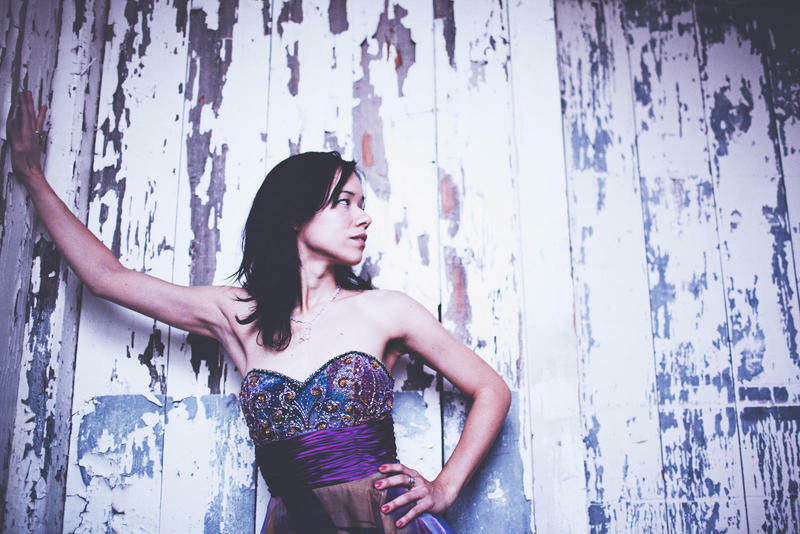 Like Lewis Carroll’s Alice climbing through the looking glass, Cyrille Aimee, a future jazz princess, was instantly transfixed after scrambling through her bedroom window as a child in France. 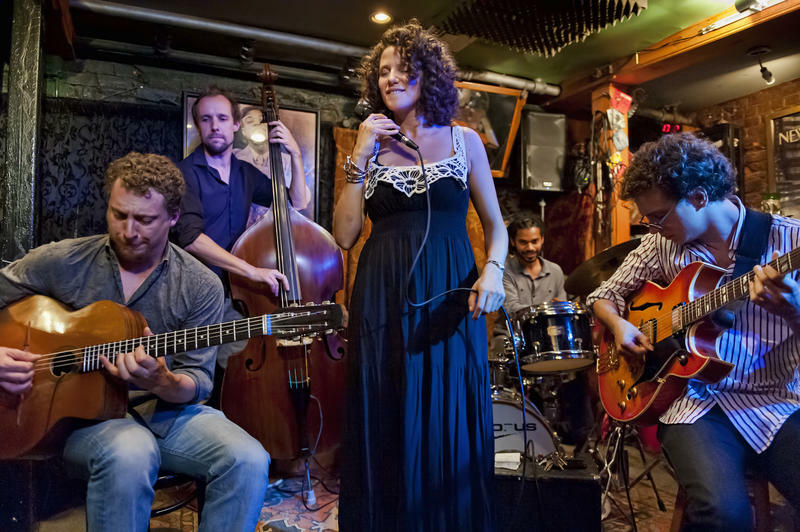 Quite magically, the little girl found herself in a fantastical cultural kingdom of Gypsies from all over Europe happily encamped nearby at a festival celebrating the legacy of the legendary Gypsy jazz guitar genius, Django Reinhardt. 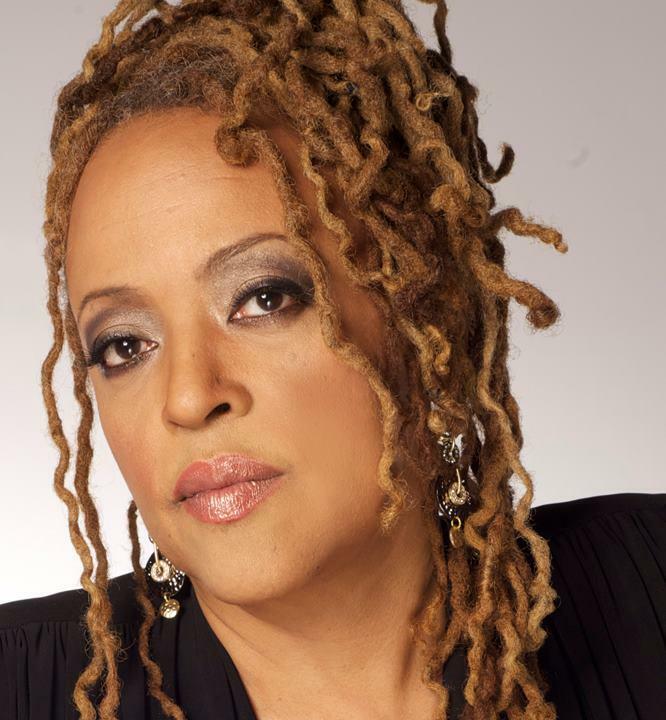 Long before Cassandra Wilson became an iconic and iconoclastic diva, her preternaturally beautiful voice and naturally charismatic way with phrasing and lyrics earned her comparisons with Billie Holiday, the most deeply expressive and tragically doomed jazz singer of the 20th century. 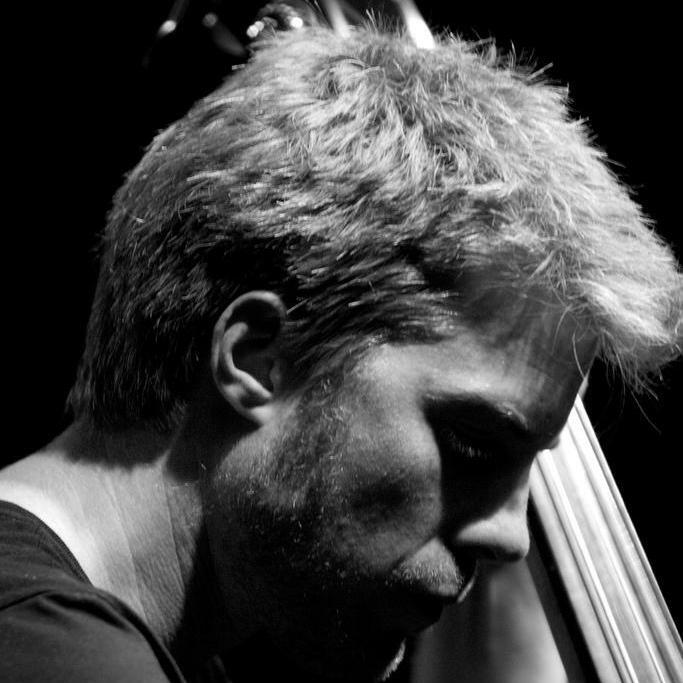 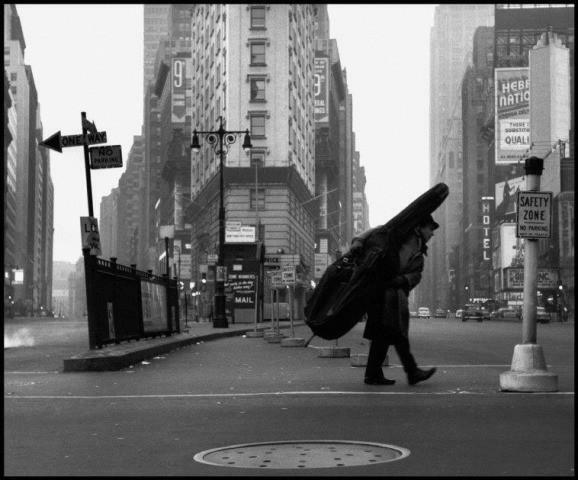 Kyle Eastwood, a hard-swinging bassist and gifted jazz and film score composer, continues to carve a brilliant career all his own, an ongoing success story that makes the day for his proud father, the legendary Hollywood actor/director, Clint Eastwood. 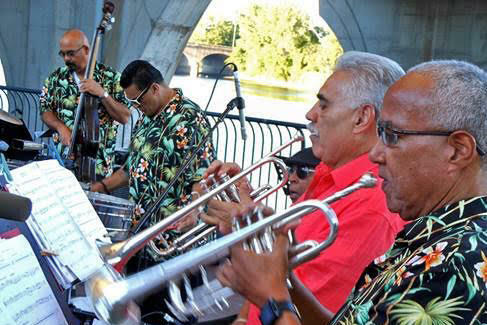 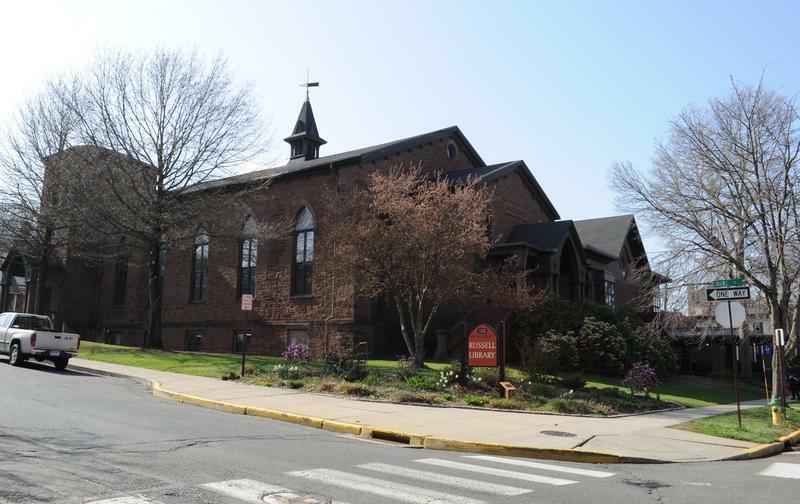 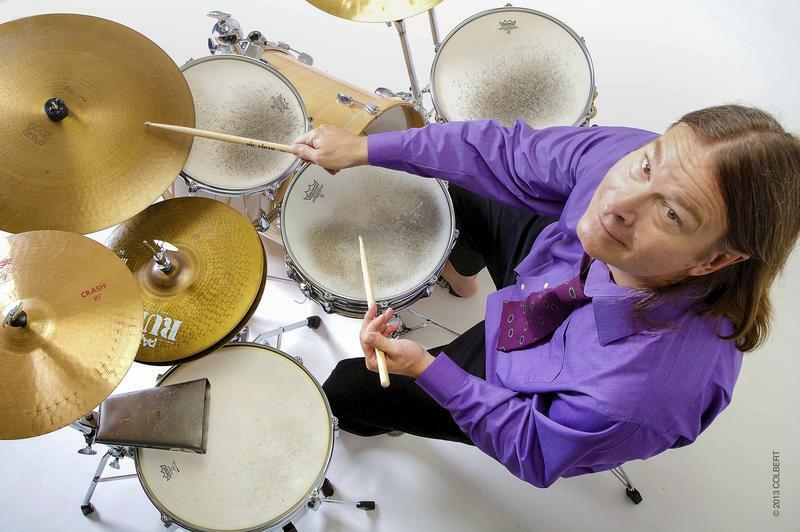 The Hartford Jazz Society and New Haven’s Firehouse 12 celebrate the end of the winter of our discontent with sunny, regenerating concerts on the first official day of spring on March 20.